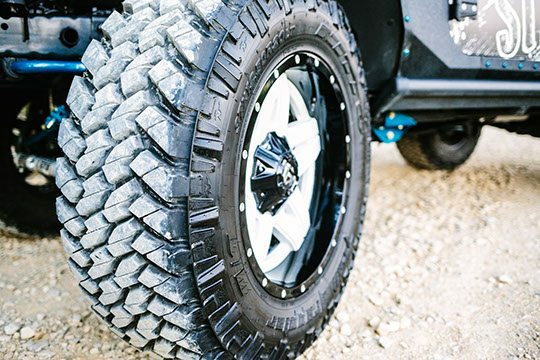 Looking to cruise around town or hit the dirt road? 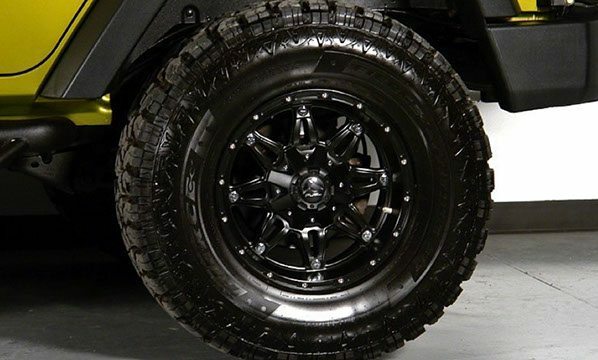 Check out our 4×4 wheels and tires! 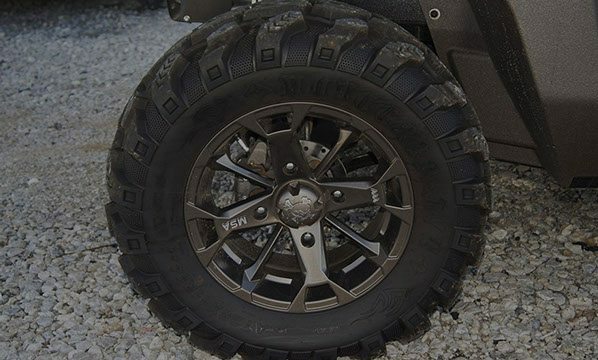 Unique, durable wheels are a must have! 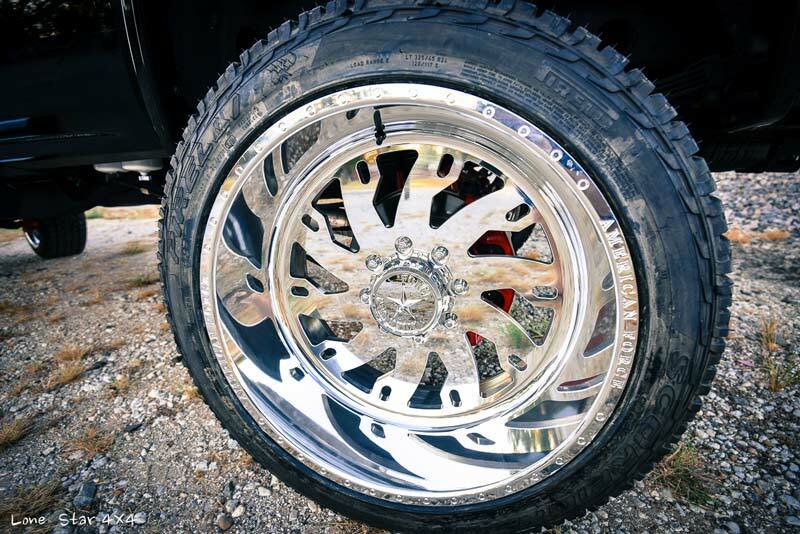 Whether chrome, matte, or glossy, make it your own! 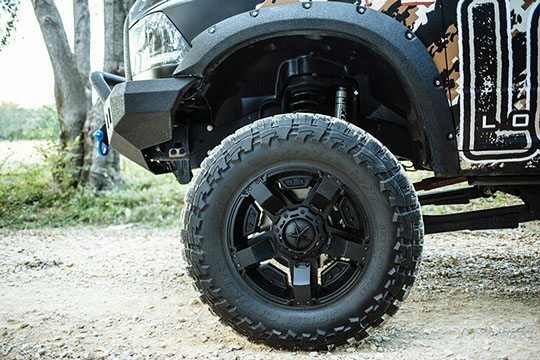 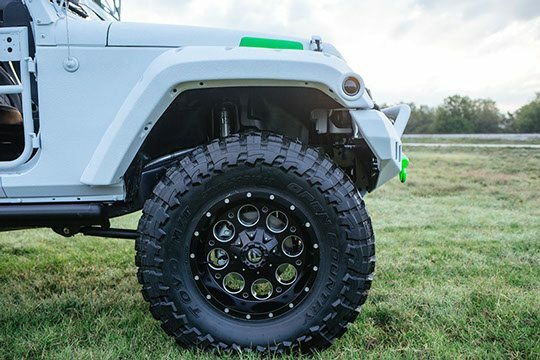 Lone Star 4X4 can also paint wheels to color-match your vehicle. 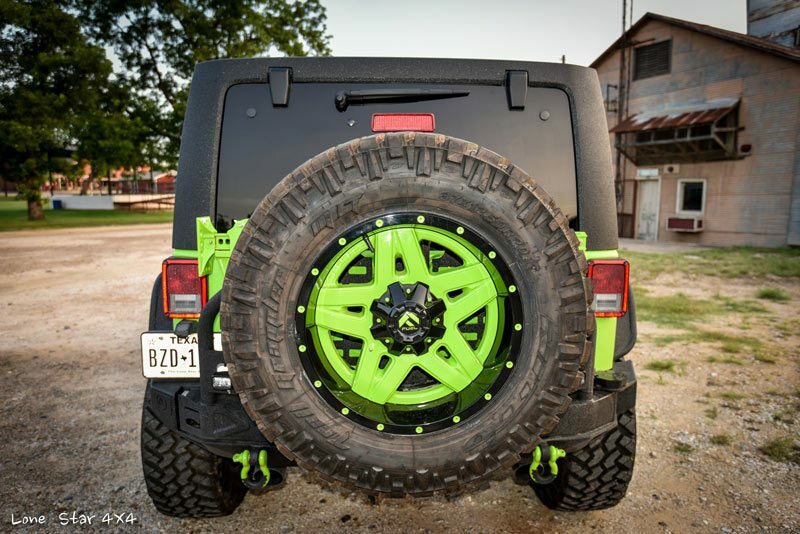 We serve clients in McKinney, Lewisville and more, so come visit our shop in Denton today!